Join us for networking at our Young Professionals October Social at McSharry's Irish Pub. Meet lots of great young professionals and enjoy drink specials. You also have a chance to win an awesome door prize. Be sure to bring plenty of business cards! 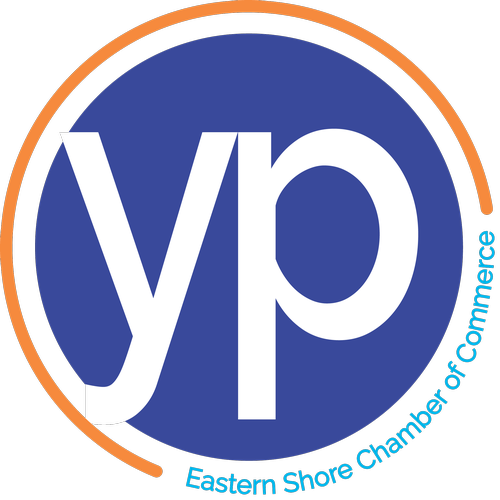 Thursday, October 18 5:30 p.m.
Young Professionals Socials are free to attend.